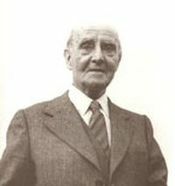 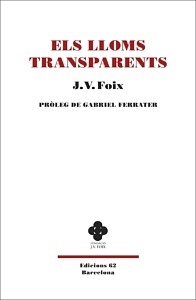 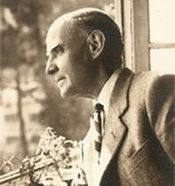 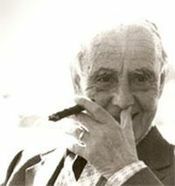 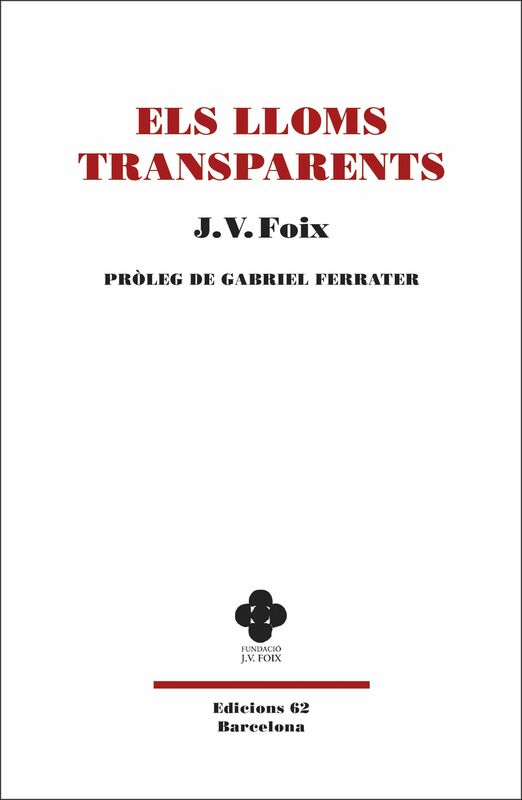 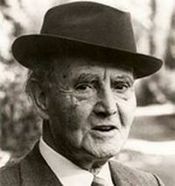 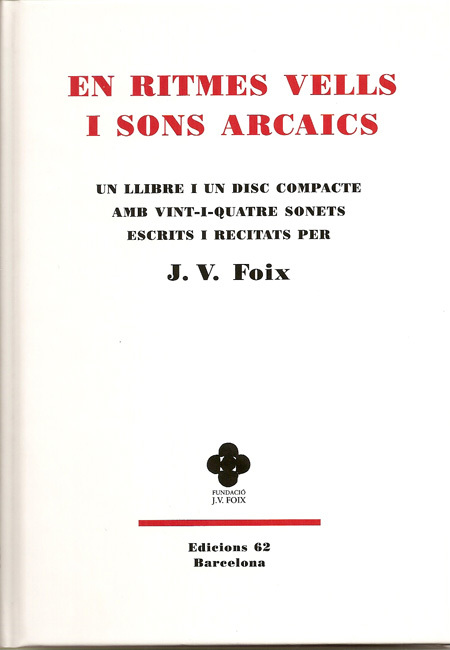 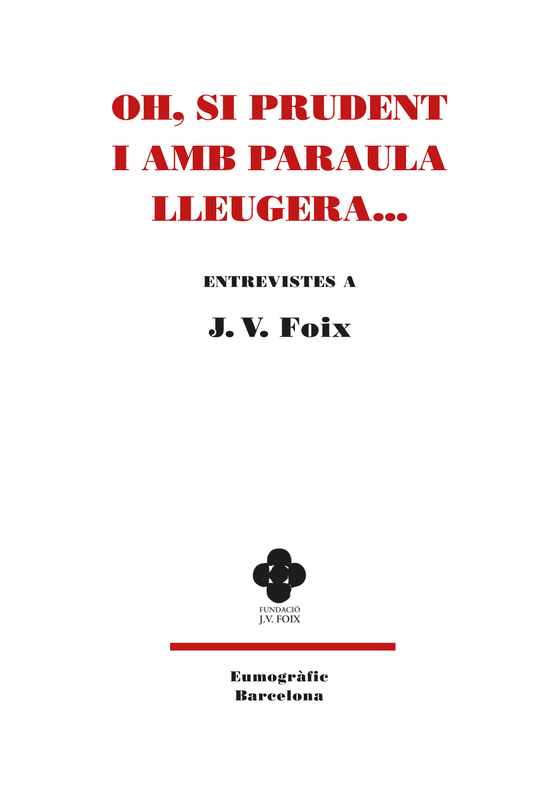 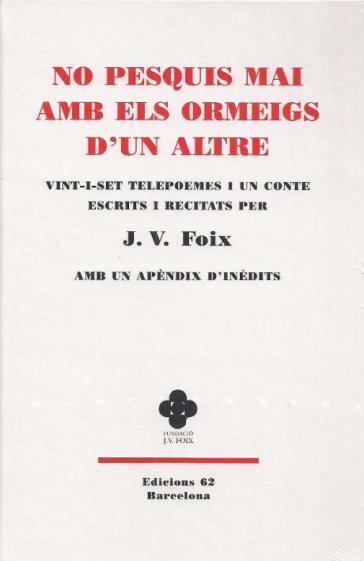 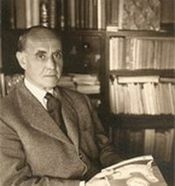 Collection of 28 interviews to J. V. Foix that appeared in the press, in newspapers or magazines, from 1954 till the ones that were published after his death, in January 1987. 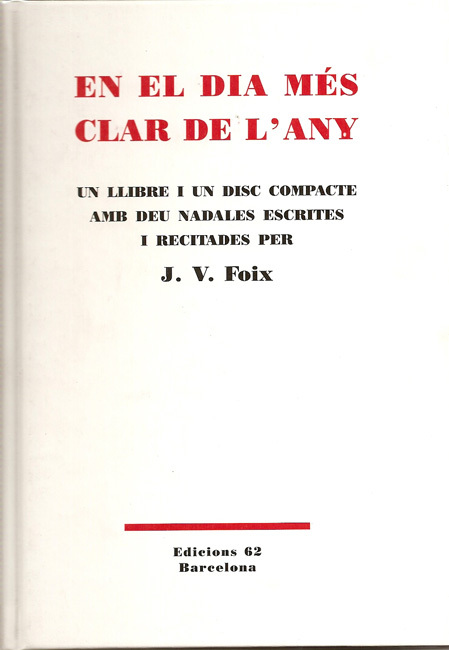 Collection of 61 letters sent between these two correspondents from 1952 to 1985. 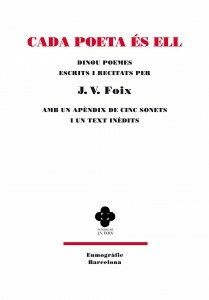 It includes seven poems by J. V. Foix, two of which are unpublished. 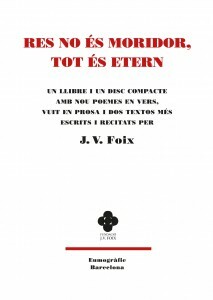 Res no és moridor, tot és etern, published in December 2012, contains, in addition to the compact disc with nine verse poems and eight poetic proses, two digital recording during a conversation which are reproduced in the appendix. 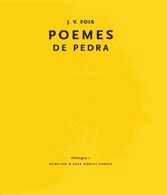 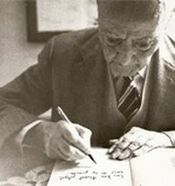 Cada poeta és ell, published in December 2011, contains, in addition to the transcription and the translation to Spanish of nineteen poems by J. V. Foix and two comments about Miró and Dalí, an appendix that includes five sonnets and one text, edited by Ramon Salvo Torres, and an introductory study by the same author. 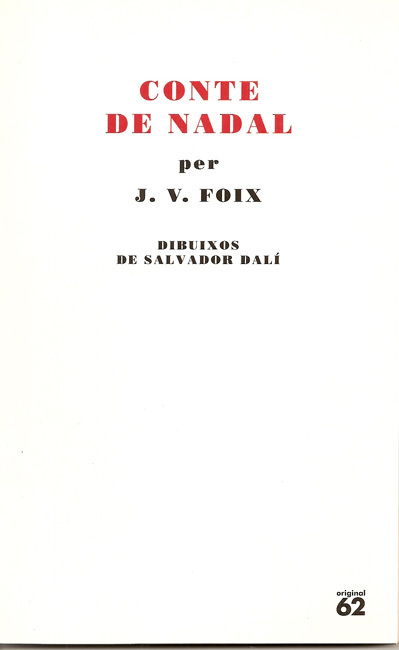 In Onze Nadals i un Cap d’Any, published in 1960, J.V. 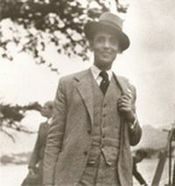 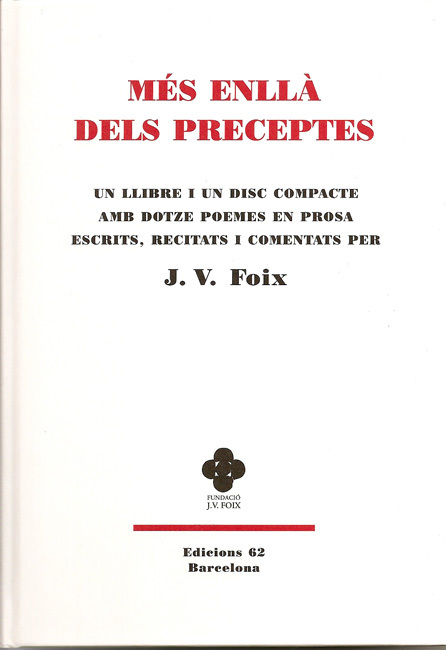 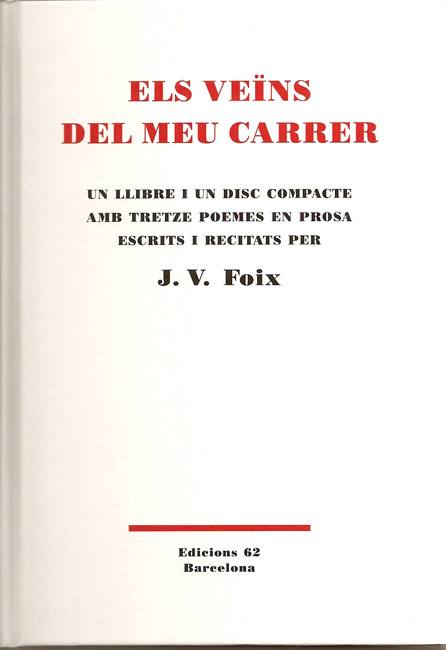 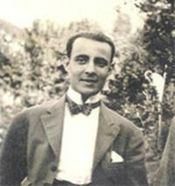 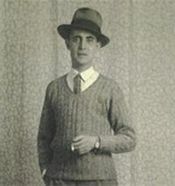 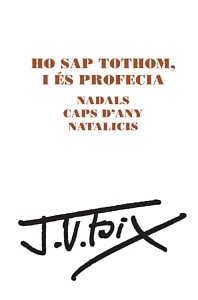 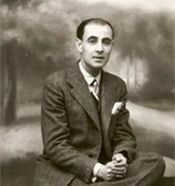 Foix gathered together the poems that he had been sending his friends for Christmas between 1948 and 1958. 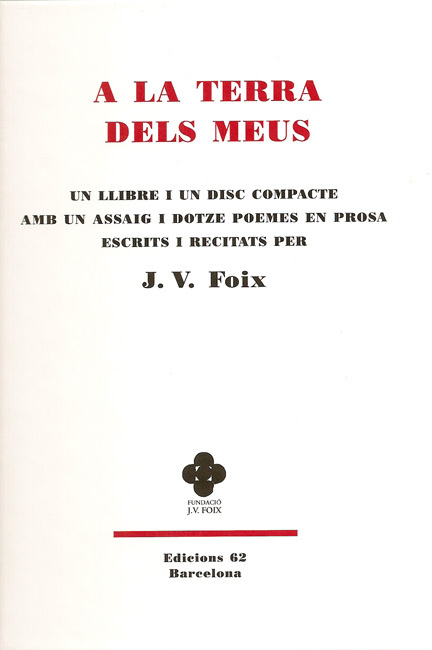 In the original poems, each one is accompanied by an illustration rendered by Foix’s friends just for the occasion, all of them renowned artists such as Dalí, Mompou, Ponç, Guinovart, Obiols, Cuixart, Tàpies, Mercader, Sunyer, Galí, Fenosa and Miró. 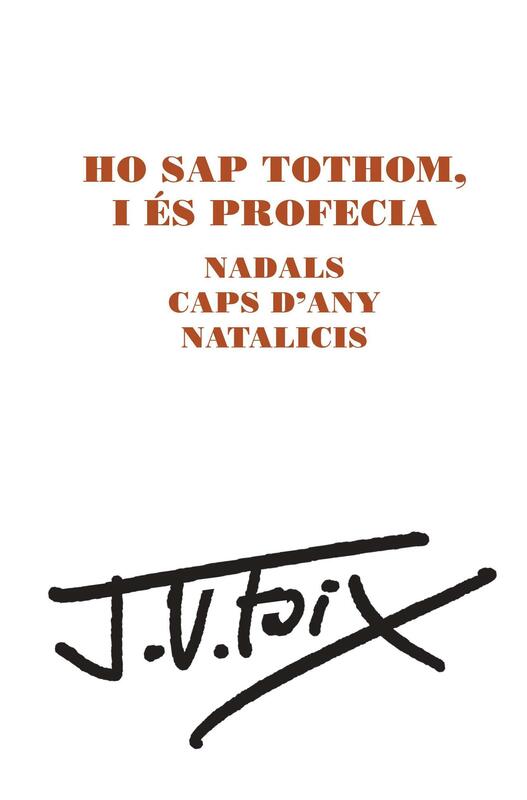 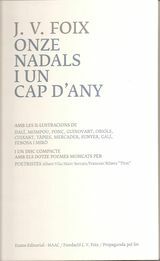 Likewise, in 2008 the Foundation, in conjunction with Eumogràfic publishing house from the Universitat de Vic and Propaganda pel Fet, published the book Onze Nadals i un cap d’any, accompanied by a CD with the poems set to music by the group Poetristes de Vic, as well as the drawings that originally accompanied each of these poems. 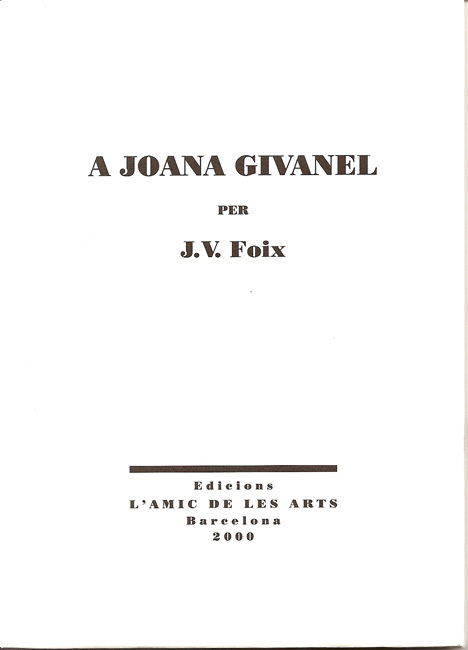 A Joana Givanel (Quaderns Crema, 1997) and Conte de Nadal (Edicions 62, 2004), in bilingual edition. 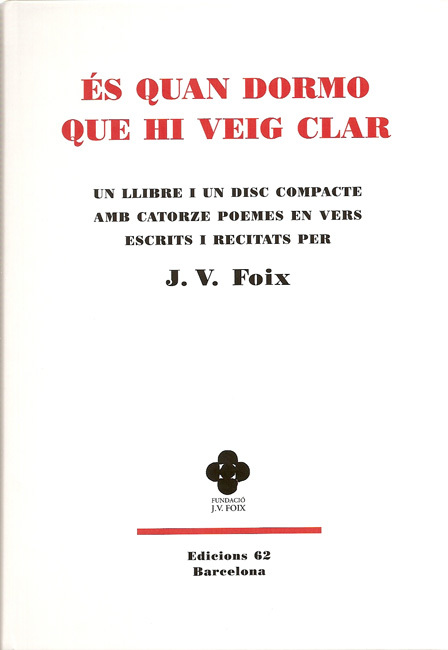 A reproduction of the stone poems and objects of poet J.V. 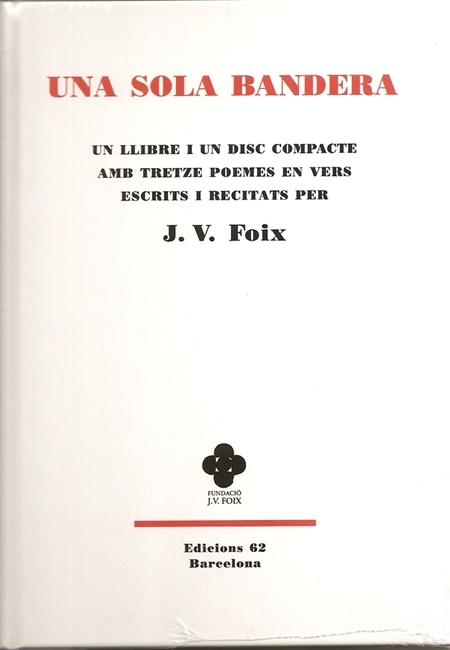 Foix, with an introduction by Joaquim Molas, an introductory study (“The stone poems, visual sculpture by J. V. Foix: The lost pathway of the Surrealist object”) by Ramon Salvo Torres and photographs by Lourdes Jansana, supervised by Joan R. Veny-Mesquida. 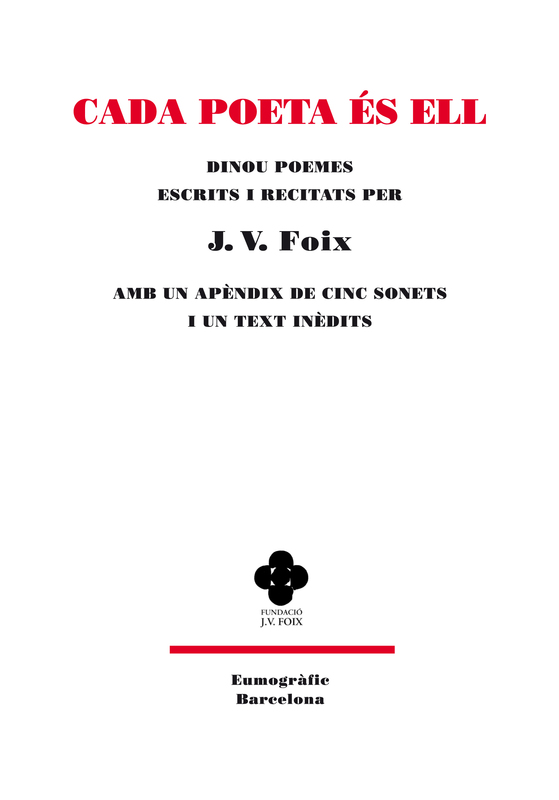 The «visual sculptures» and «Surrealist objects» that Foix compiled in Cap de Creus and the coast of Port de la Selva are gathered together for the first time in a volume that completes his creative oeuvre.